Today may be Thanksgiving in the US (followed by Black Friday and Cyber Monday), but many nonprofits and charities are already turning their attention towards next week's Giving Tuesday event. Aside from signing up to get free chocolate from us - yes! - it's important for all charities to make sure they're ready to handle an influx of donations next Tuesday the 28th. That's where Google comes in to help! 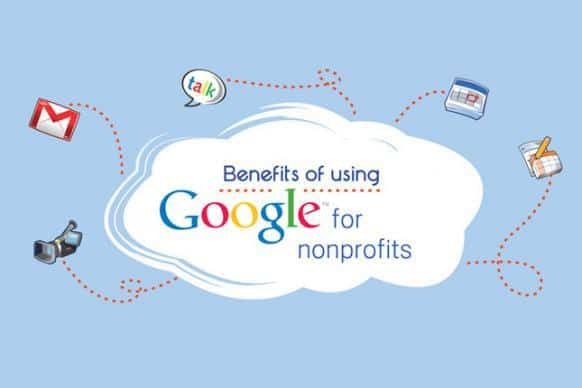 If you're already registered for Google for Nonprofits, you can quickly enroll to receive donations through their online portal. If you're not yet registered - and you're a nonprofit in the United States with valid 501(c)(3) status - be sure to get on it so you're ready to go for next year! This is a pretty awesome move on Google's part to make receiving donations that much easier for registered nonprofits in the US. An added bonus to having access to Google for Nonprofits is that you'll be able to spread your cause story using YouTube, Google Ad Grants, and more tools.